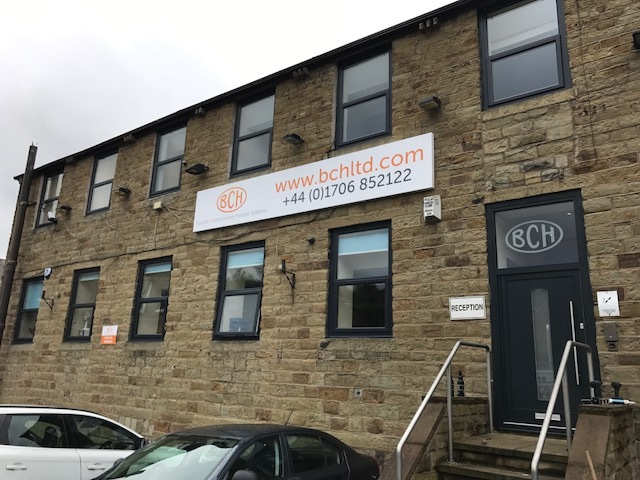 In-house BCH have their own dedicated Electrical Engineering Division offering bespoke services in the application, design, manufacture and installation of complete control systems for all their processes. Run by food scientists, process engineers and supported by a wealth of in-house process knowledge. This is designed to help customers improve productivity, profitability and bring a new and better product to market more quickly. The Company specialises in turnkey systems for the manufacture of a large range of products including starch gel based liquorice, 100% fruit products, caramel, syrups, jams and preserves. BCH also provide advanced cook/cool technology for the production of chilled and frozen meals, sauces, fillings and fruit toppings. Established in 1835, BCH have developed a world-wide reputation as a manufacturer of high quality process systems for the food and confectionery industries. By investing in engineering technology together with process knowledge, our skilled engineers together with food technologists, have helped to create a technical centre of food expertise at BCH. The Centre houses a wide range of equipment, services & facilities, all of which are supported by a wealth of in-house personnel with a wide ranging knowledge to provide support in process design, food science, engineering and software. BCH know-how enables all our clients to develop new & exciting products, to test feasibility, then up-scale production, ultimately enabling the end product to reach the wider market place at a much faster pace.